How to use the web printers (in Italian). Exam enrollment system: instructions, student interface, teaching personnel interface. 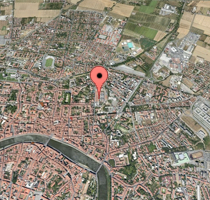 Unimap (to find people and facilities within the University of Pisa).